My lovely work pals know me so well. 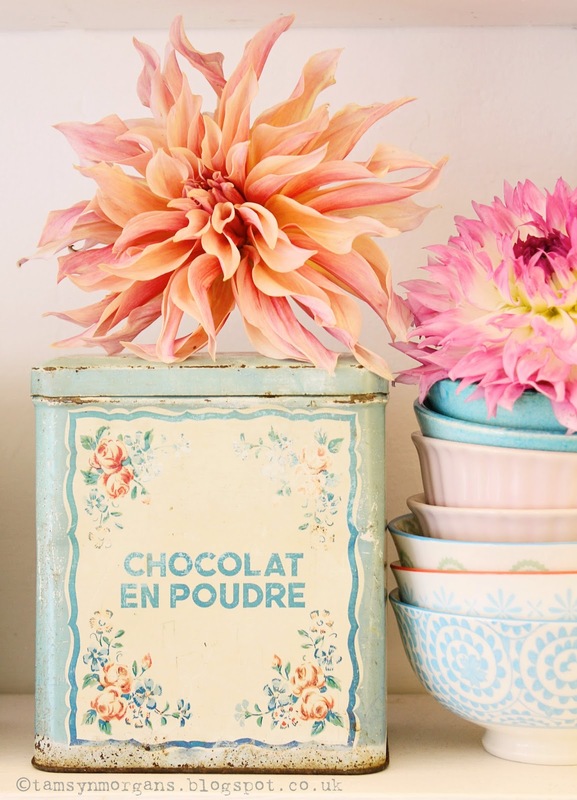 For my birthday this year they spoilt me rotten – they gave me a beautiful wrought iron garden chair, and these pretty vintage French tins. How utterly gorgeous are they? 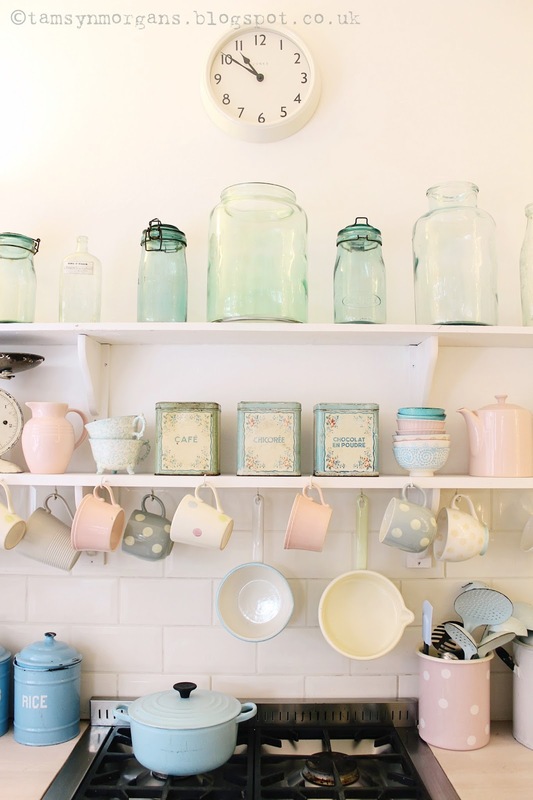 The perfect amount of patina, pastel shades and a little floral spray in each corner. 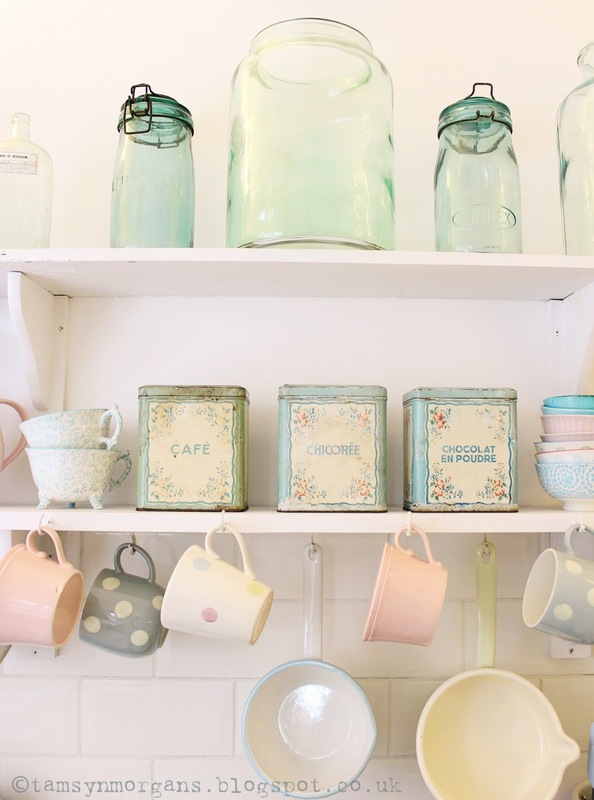 They are the very essence of pretty vintage. I went down to Kent this weekend for a friend’s birthday party. I managed to sneak a quick visit to Whitstable in, and although I didn’t get to take any photographs (Whitstable is so pretty), I did find some lovely vintage treasure in one of the pretty little shops lining the high street. I will share my finds with you later in the week!